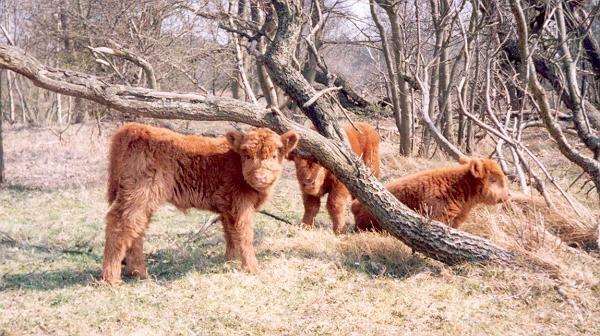 Scottish Highlander calves, coastal dunes, North of Zandvoort. Various short stories of trekkings in the Netherlands. Jachtslot Hubertus / Hunting Lodge Hubertus, Hoge Veluwe, Central Holland. Der letze Kaizer in Holland: the Doorn estate. 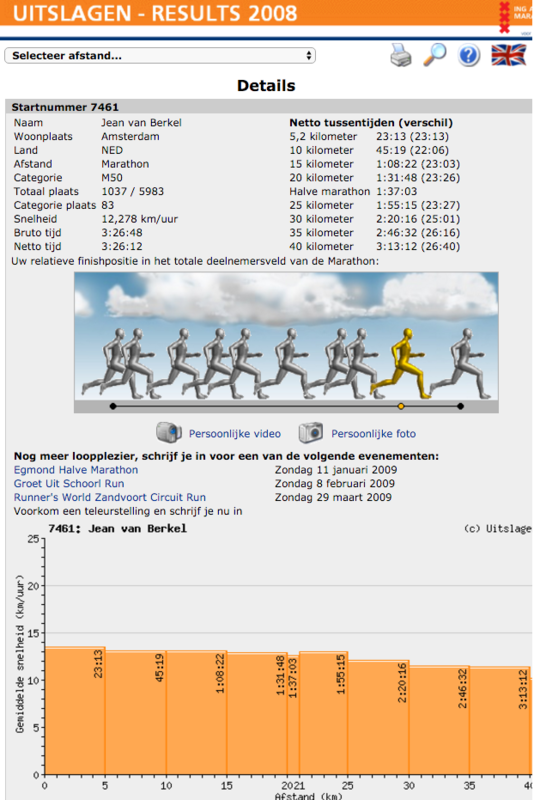 The 2008 Rotterdam half marathon. The 2009 The Hague half marathon. The 2009 Rotterdam half marathon. The 2013 Amsterdam half marathon. The 2014 Amsterdam half marathon. You are visitor # since July, 2007. © 2006 www.treks.org. All Rights Reserved.